32 teams will square off in five rounds to see who will be crowned Champions of the 4th edition of the MAAGCS Match Play Championship! You Must Have A Verifiable Handicap! 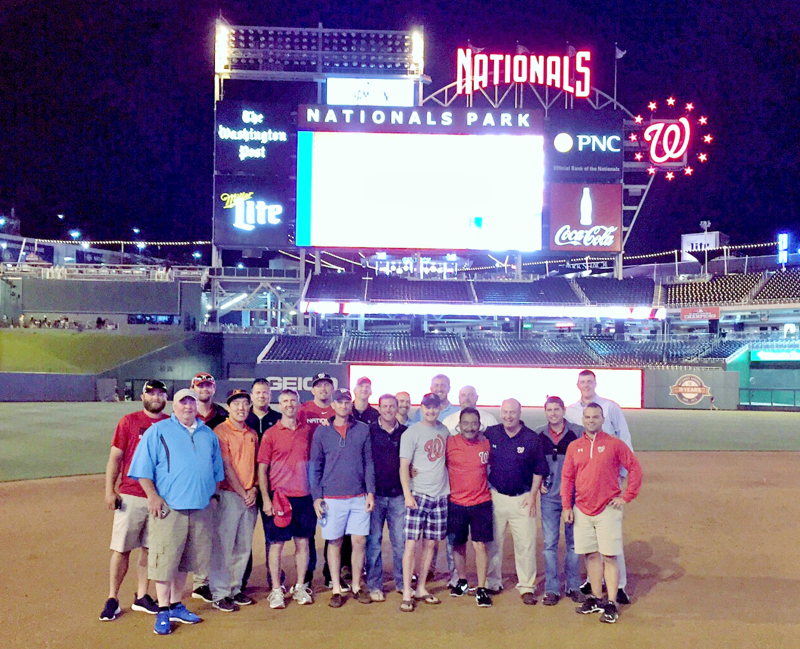 Finch Services has invited 15 Assistant Superintendents for a fun evening at Nationals Park. 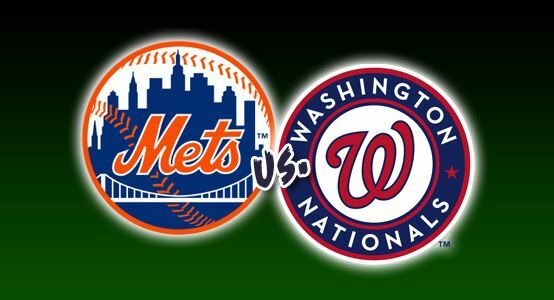 The Washington Nationals will take on division rivals, the New York Mets. You will enjoy the game from the sky-box seats provided by Finch Services. There will be food and beverages provided to those who attend. This will be a great opportunity to network with other assistants and continue to build relationships. Thanks to Finch Services, there is NO COST for the event. 07 Mar 2016 TopGolf Challenge (Supt/Asst & others) Open to all members!